THE standard in quality firearms training for Nevada and Northern California! Kirk Reinschmidt approaches CCW and defensive handgun training from a different perspective. He is not a former member of the military nor does he come from a law enforcement background. Kirk teaches and expresses his views on the subject as a regular citizen. 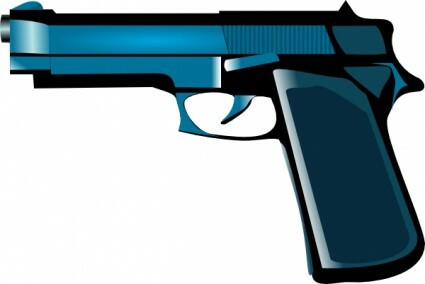 In 1982 Kirk moved to a county in California where the county sheriff would issues CCW Permits to law abiding citizens. When Kirk purchased his first handgun, a Colt Cobra Revolver from a retired law enforcement officer, he was informed he could obtain a permit to carry a concealed weapon for self- defense. Kirk did obtain a CCW Permit and soon realized he knew nothing about firing a handgun, self- defense tactics, or the laws pertaining to self-defense and the use of lethal force. Kirk began to seek out training in the use of firearms and information on the legal and moral issues in using lethal force He gained experience from friends and took courses at several firearms training institutes and courses to become a NRA Certified Instructor and an authorized or certified CCW and CFP instructor. 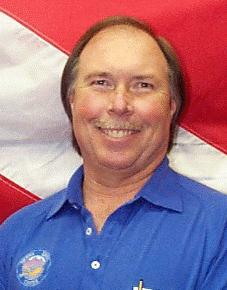 Keith has been a gun enthusiast for over 40 years and a hobby gunsmith for most of that time. He is a Federal Firearms License Holder and active Gunsmith. 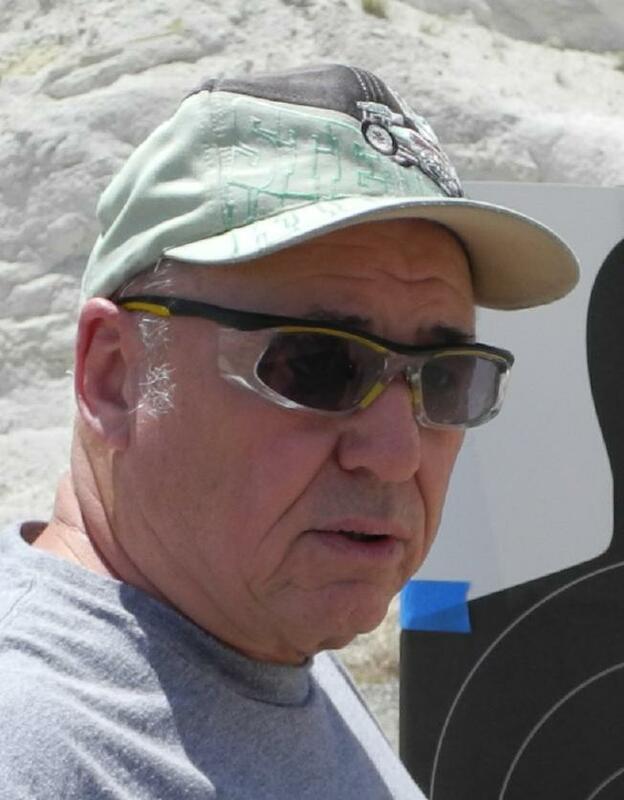 His experience and love of teaching lead to the logical next step as a firearms Instructor. He is a Nevada CCW Instructor, Utah CFP Instructor, California CCW Instructor, NRA Instructor for Basic Pistol, Personal Protection Inside the Home, Personal Protection Outside the Home and Range Safety Officer. He is also an NRA Chief Range Safety Officer. As a professional educator and Instructor Trainer in several areas outside of firearms, his expertise in curriculum design, education techniques and educational materials is evident in the CCW training and NRA courses that Concealed Carry Nevada offers. Copyright © 2019 Concealed Carry Nevada. All Rights Reserved.